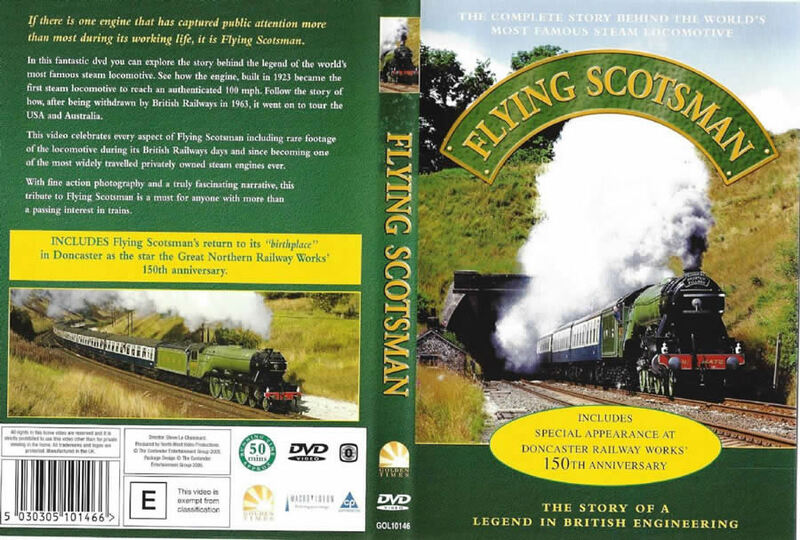 The Complete Story Behind The Worlds Most Famous Steam Locomotive. The Complete Story Behind The Worlds Most Famous Steam Locomotive. 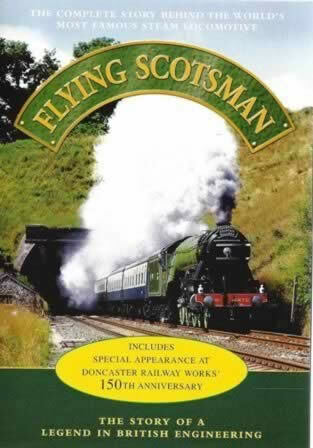 Flying Scotsman. This DVD has been previously owned, however it has been checked and is in full working order.